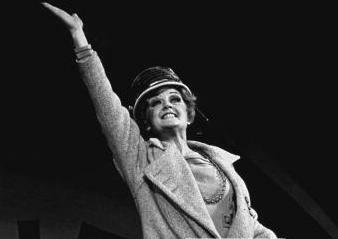 At the 1987 Tony Awards, Angela Lansbury said, "Perhaps the most wonderful and terrible thing about theatre is that it's a memory, no matter how many times you've played a scene or perfomred a song, each moment lives just once." Sigh. This is why theatre is so special.